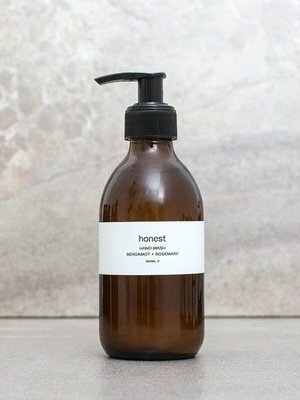 Honest Skincares aromatic hand wash with herbaceous rosemary and antimicrobial bergamot will cleanse your hands leaving them beautifully soft and smelling fresh as can be. 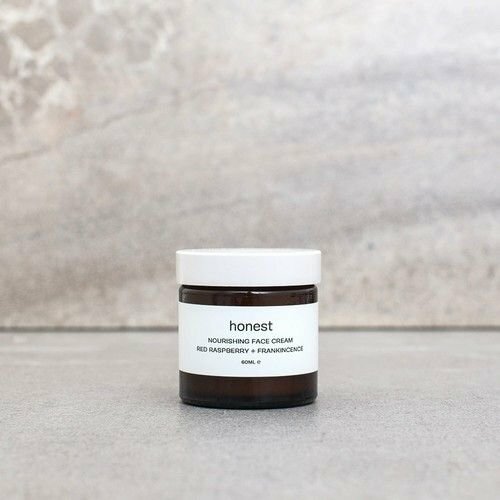 Specially formulated to bring Honest TLC to sensitive skin. 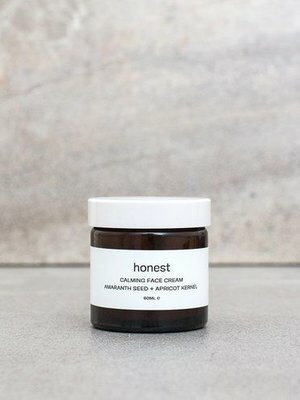 This clever moisturiser calms redness whilst replenishing and protecting sensitive skin. 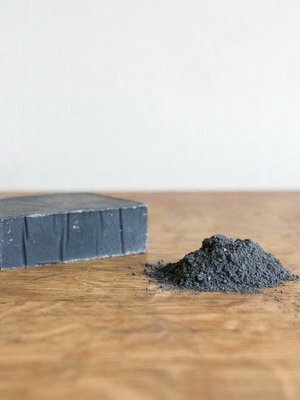 Charcoal helps to restore natural radiance, its anti-ageing, great for soothing skin conditions such as eczema and acne and a fabulous shaving product. 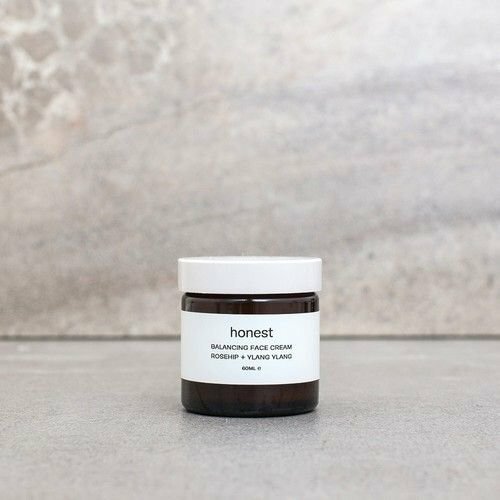 Specially crafted to bring Honest stability to oily or irritable skin. This light-as-air moisturiser will feed your skin with essential vitamins and nutrients whilst leaving the pores clean and clear. 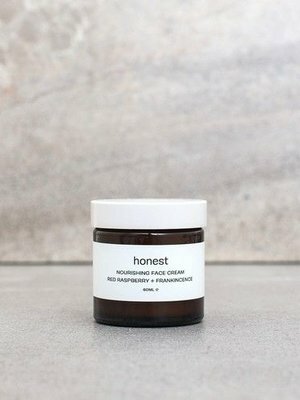 This gorgeously rich moisturiser contains the Honest Skincare exclusive blend of vitamins and nutrients to deeply nourish and protect your skin. "We believe that less is more. 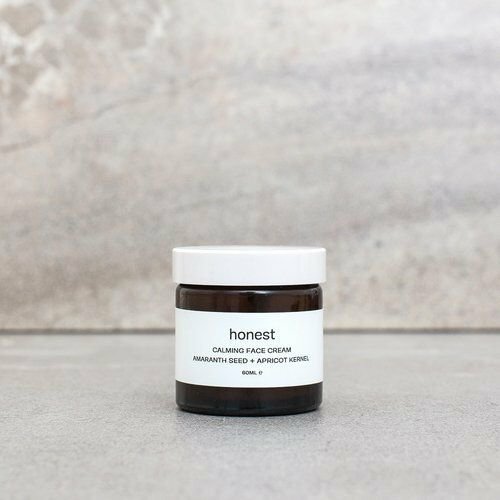 There’s no need to pack products full of synthetic ingredients when a few, carefully chosen, natural ones are far more effective. 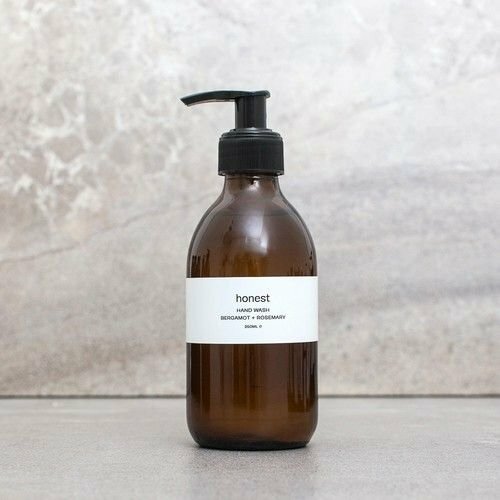 We lovingly craft each product by hand so we know exactly what goes into everything we make. 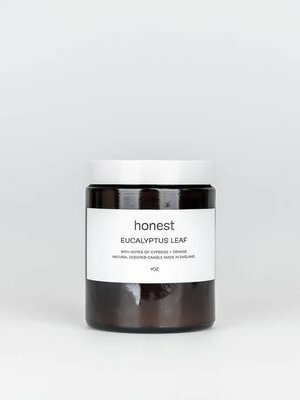 We know that nature has provided all we need to nourish, restore, protect and heal, so we only use 100% pure ingredients with powerful properties to take care of your skin. We also believe that if nature is taking care of us, we should be looking after nature too, so our packaging is simple, biodegradable and reusable. 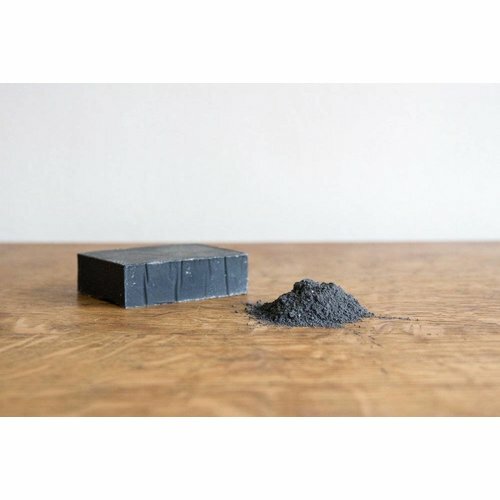 Our waste is minimal and our products are only tested on people, never on animals. 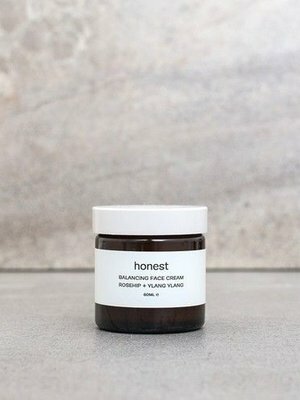 Our CALM, BALANCE and NOURISH ranges are carefully tailored to individual skin types using skin-loving waxes and vitamins blended with the finest organic oils. We’re proud of what we do, but to be honest, we can only take half the credit for our wonderful products, the rest is entirely thanks to nature."